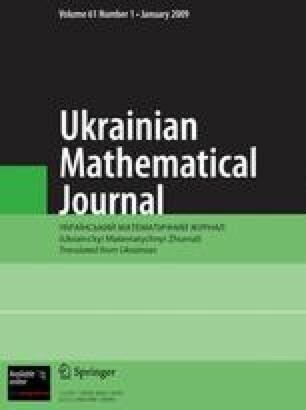 Translated from Ukrainskii Matematicheskii Zhurnal, Vol.21, No. 1, pp. 127–129, January–February, 1969.